Kerry's Quilting: Sunday Stast Report March 31, 2013. This week I have a finish to report! Pink and Brown Dear Jane is completed, quilted and almost all bound! See photo in previous post. 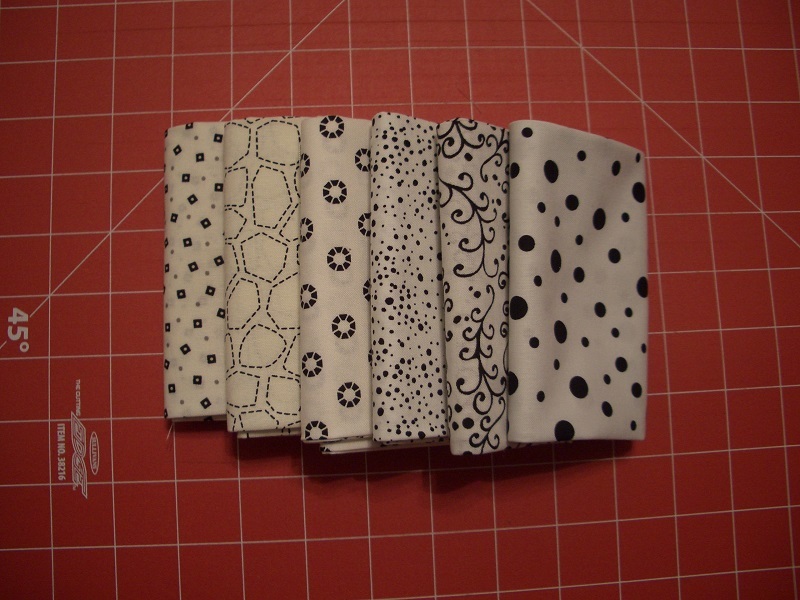 Purchases include white/black fat quarters and a brown fabric used for the binding on the Dear Jane quilt. So here are the numbers for this week- I am finally in the black!! Check out all the other stash reports at Patchwork Times. Used this week: 36.0 yards. 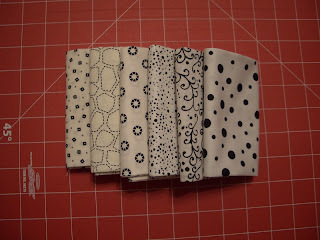 Looks like a black and white quilt will be on the way soon?